Ideal are full to partial sunny locations or only bright locations directly behind a window. 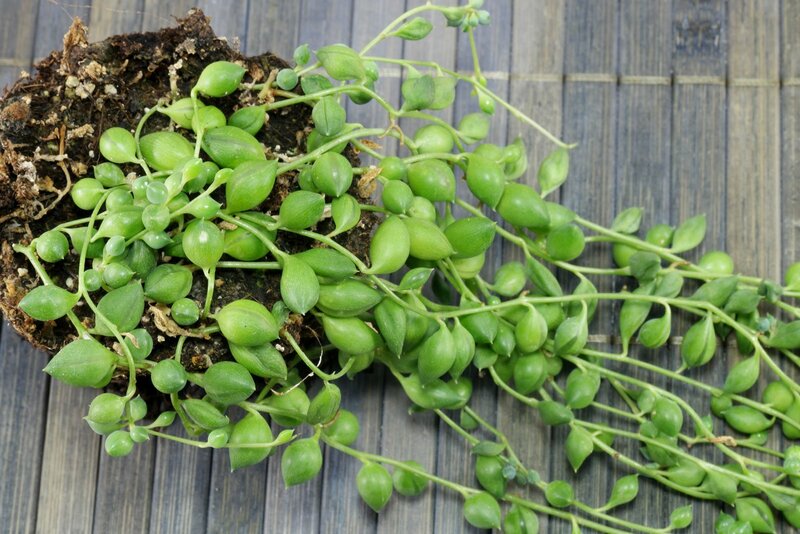 The String of Pearls plant can spend the summer in the garden or on the balcony. There it must be slowly accustomed to the sun, which is no longer filtered through a window. Otherwise its leaves may burn. Not only a cacti mix is suitable, peat-free mixtures for indoor plants, herbs or vegetables can also be used. 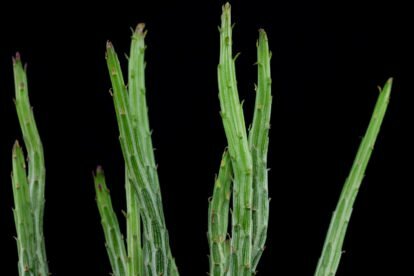 Senecio rowleyanus is a succulent plant and can store water in its thick leaves. It does not have to be watered until the soil is nearly dry. Water sparingly if placed cool to temperate during winter. Stagnant water, i.e. water in the coaster for days, is not tolerated. It leads to rotting of the roots. 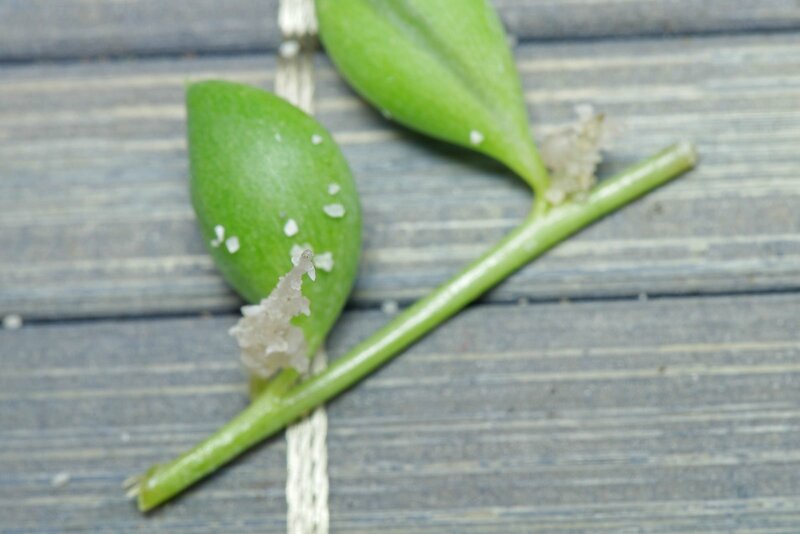 However, cuttings grow quickly, so the rotten parts can be removed and the healthy ones potted again. 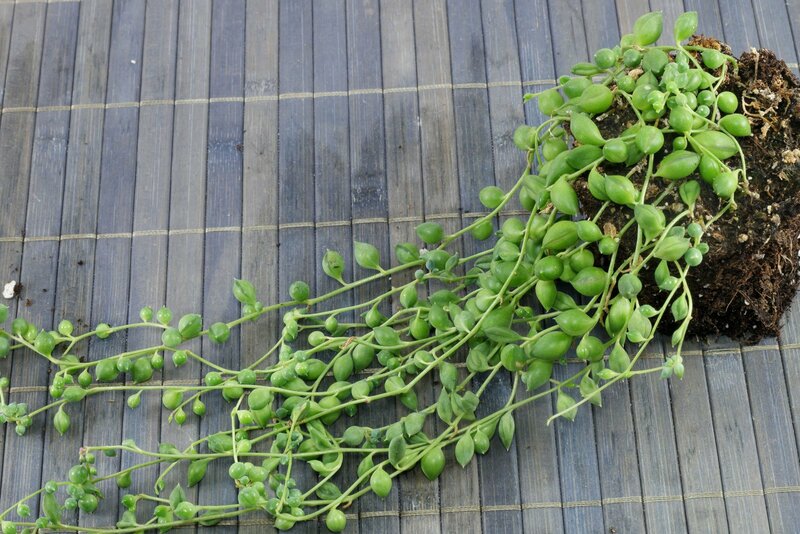 In the first year after purchase or repotting, Senecio rowleyanus does not require fertilisation. Liquid fertilizer can be given every 4th to 8th week if the plant is actively growing. The growing season usually lasts from spring to autumn. Long-term fertilizers such as sticks, pellets or granules can be applied in spring and summer. 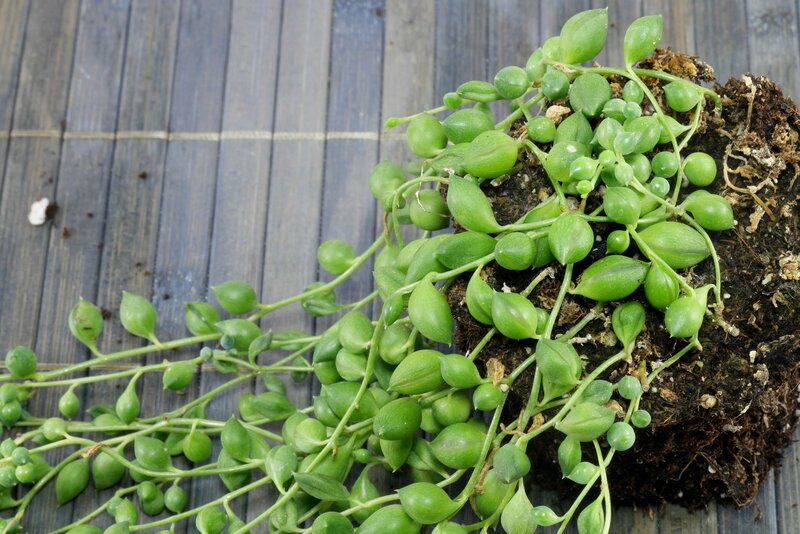 A cool winter location at temperatures between 10 to 15 °C (50 to 59 °F) is required to get Senecio rowleyanus to bloom. However, it can also be wintered at room temperature. Minimum temperature is 5 °C (41 °F). Growing the String of Pearls plant from cuttings is easy. Shoots with at least 2 leaves are suitable. The cuttings are laid on the ground and pressed on. The growing pot should be covered so that they do not dry out. 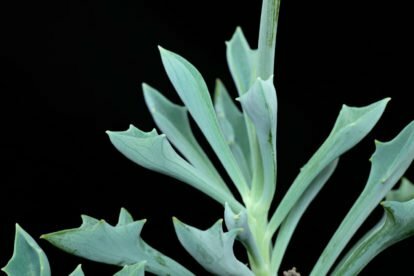 Propagation with cuttings is possible the year round. They also root well in winter. At temperatures between 18 and 21 °C (65 to 70 °F) first roots appear after 10 to 14 days. 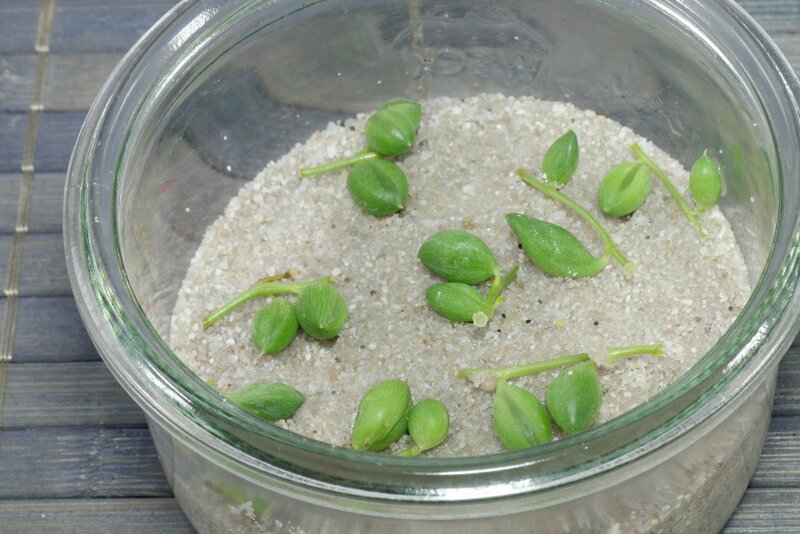 Propagation with seeds is also possible. Seeds are very rare to get and have to be self harvested.